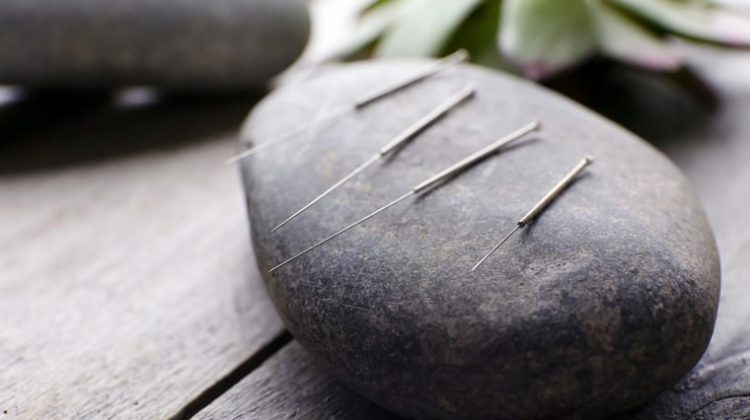 Ever been curious about acupuncture and if it could work for you? 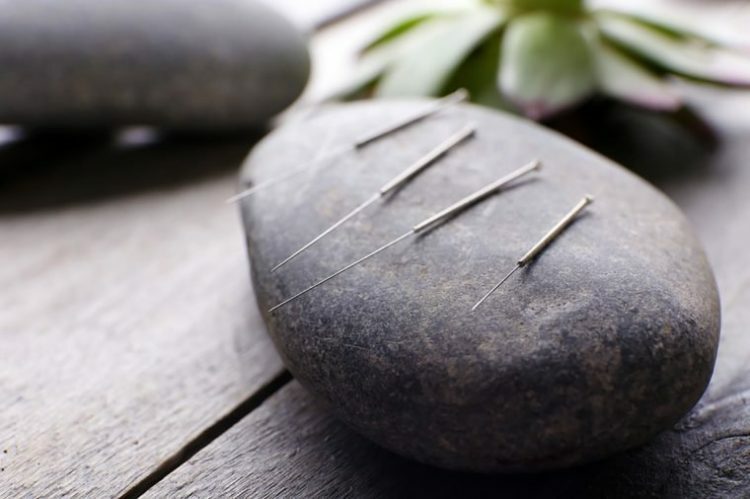 While utilising extremely fine needles to work along the meridian system, acupuncture’s aim is ti unblock stagnated “qi” / energy or to tonify presenting deficiencies, in turn creating equilibrium within the body. Evette’s style is gentle, yet effective, and will be sure to leave you feeling with a sense of well-being. She is available for one hour one to one sessions or offers the traditional multi bed style at a reduced cost. Evette is also offering 45 minute ear acupuncture sessions using the NADA protocol, a gentle yet effective way to treat anxiety, insomnia, or other psycho-emotional related symptoms.